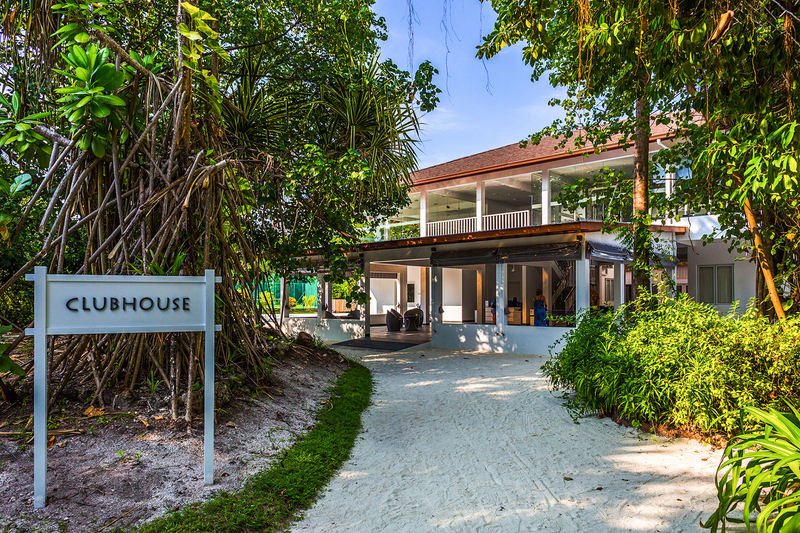 Clubhouse – Your Go-To Place! 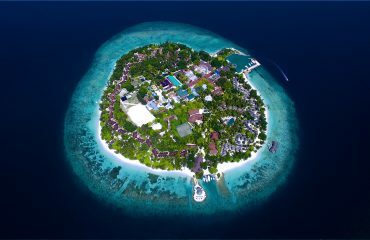 The reason for choosing the Maldives as your vacation destination is undeniably the azure sea and the clear sky. 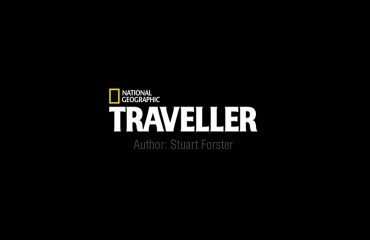 But in today’s traveler checklists, recreational activities and sports are definitely among the top three “MUST”. 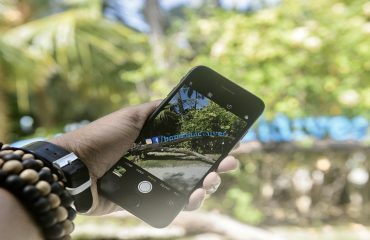 If you are among the travelers with this checklist, the Clubhouse is where your exploit at Bandos Maldives begins. Our Clubhouse is a huge complex with a selection of indoor and outdoor sports available for you to choose from. We provide you with a chance to enjoy in-door sports through our well-equipped indoor badminton court and a squash court available within the facility. Don’t worry if indoor sports aren’t what you are looking for because we have an outdoor tennis court available with lessons for you to enjoy your game at. When we are traveling with our family, the first and foremost thing you want will be for your kids to enjoy the vacation just as much as you do while getting some off-duty time for yourselves as well. Our Kokko Club has got your back! Parents can plan the family’s itinerary according to the kids’ interest and the club’s schedule. Located within the Clubhouse, Kokko Club alternate and often blend, playing and learning during activities. 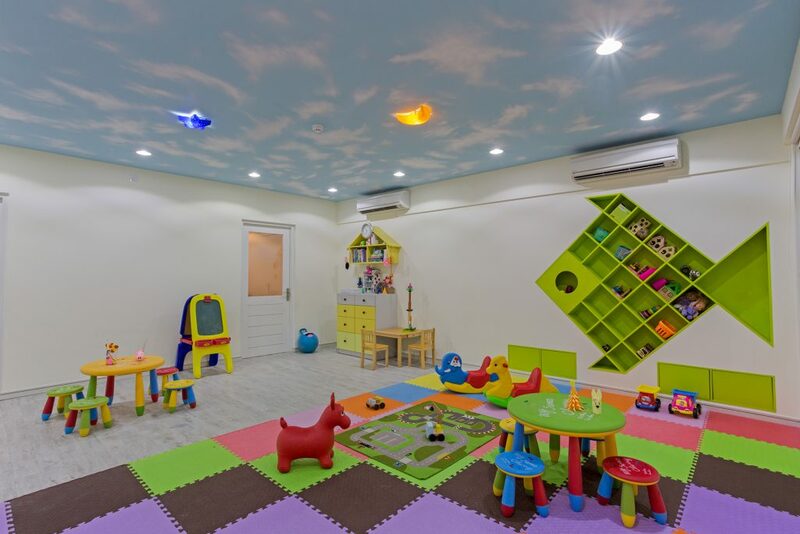 Our friendly childminders will keep the kids not only busy and entertained, but also educated and enlightened while you laze your day away. For some of us, exercise is an important part of our daily lives. And we often worry about not being able to follow our workout routines when we travel. Rest assured as we have Top Ride classes here you can register to. 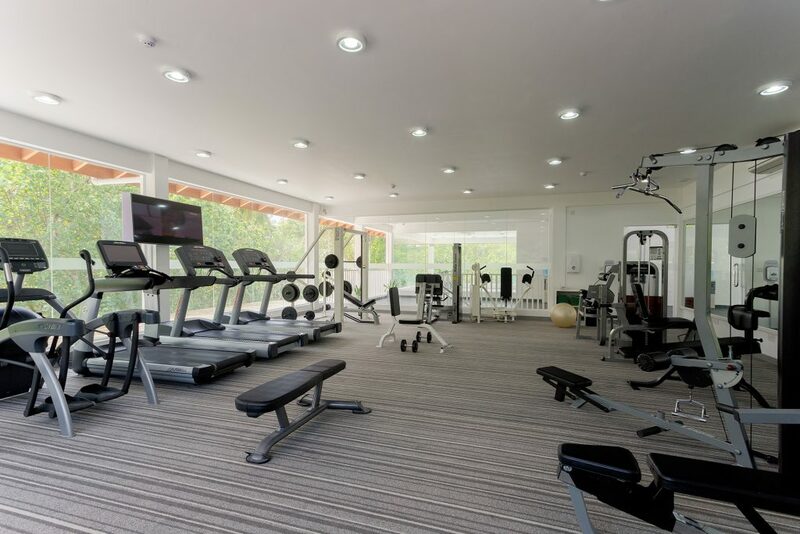 To top that, we have a very well facilitated Gym to ensure an ultimate wellness experience. Both our gym and spinning classes are designed to provide a soothing environment for you to workout at. Floor-to-ceiling windows, full-length mirrors, surround-sound audio system and advanced fitness equipment, perfect right? If this still leaves you with second thoughts, guess what? You can use this amazing gym on courtesy basis! The gym isn’t the only gratis service you get at the clubhouse. Table tennis, foosball, billiard, game room as well as the steam and sauna services are available on a complimentary basis. You can also unwind and relax at our comfortable lounge or grab a seat on our compound and enjoy a soft/isotonic drink available from our counter. 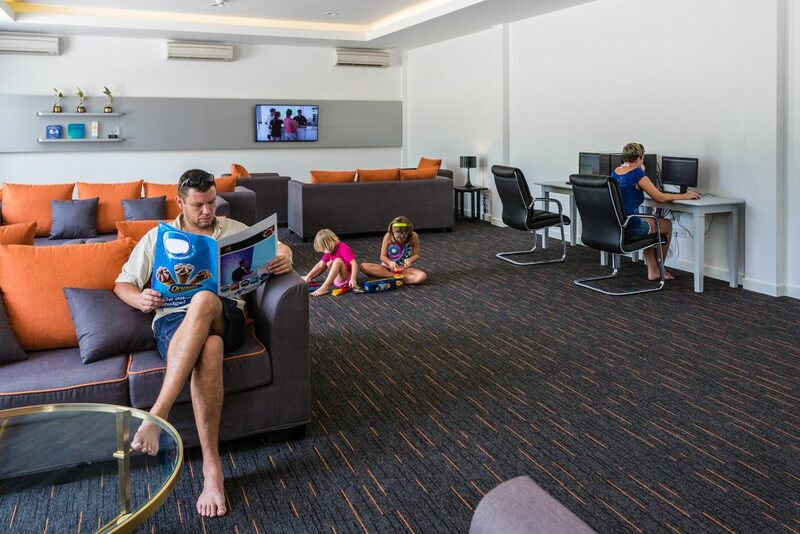 Whether you’d prefer a day of comfort in a lounge or an active day of sports, our Clubhouse is your go-to place! Drop by and enjoy this wonderful facility. It is beyond doubt, worth a try!